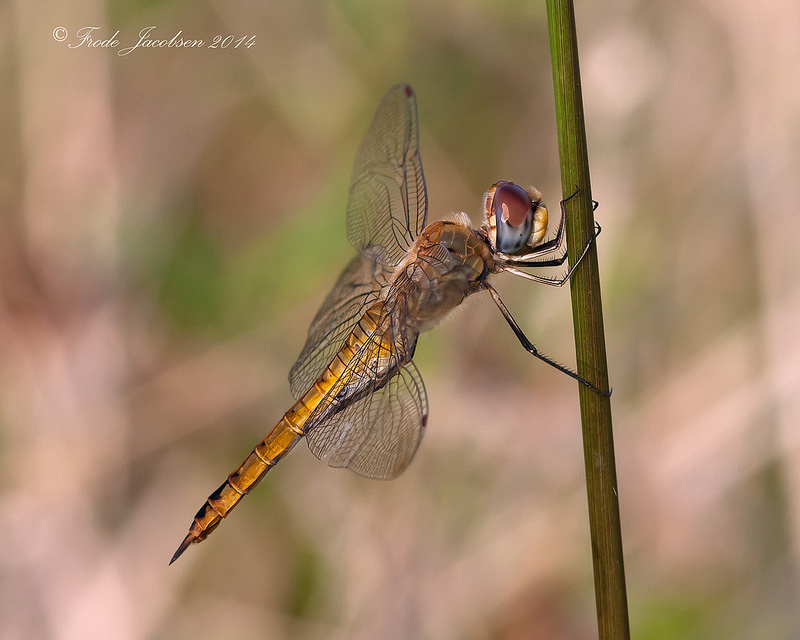 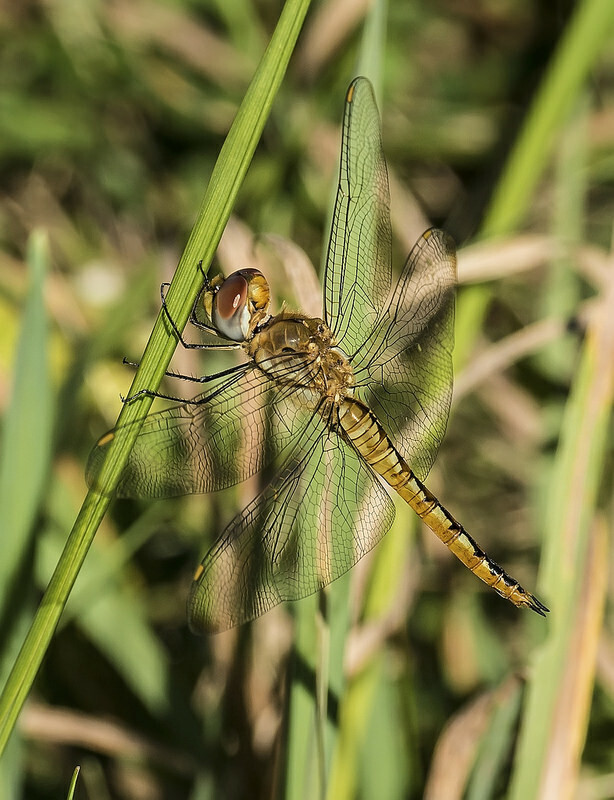 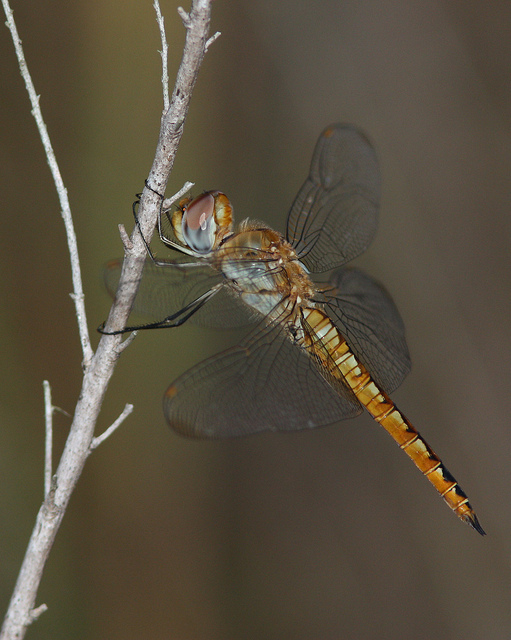 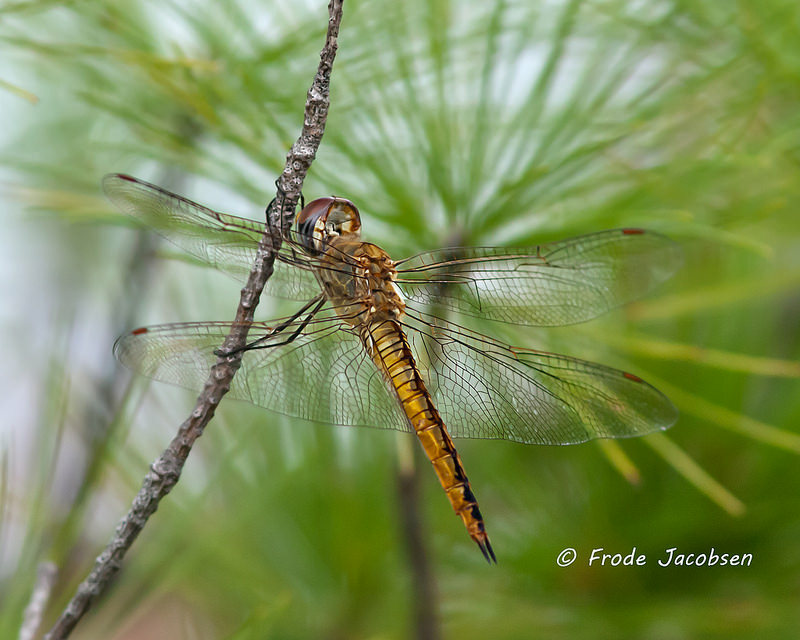 Wandering Glider (Pantala flavescens) probably has the largest worldwide range of any dragonfly, and it frequently makes impressive migrations, even over open ocean. 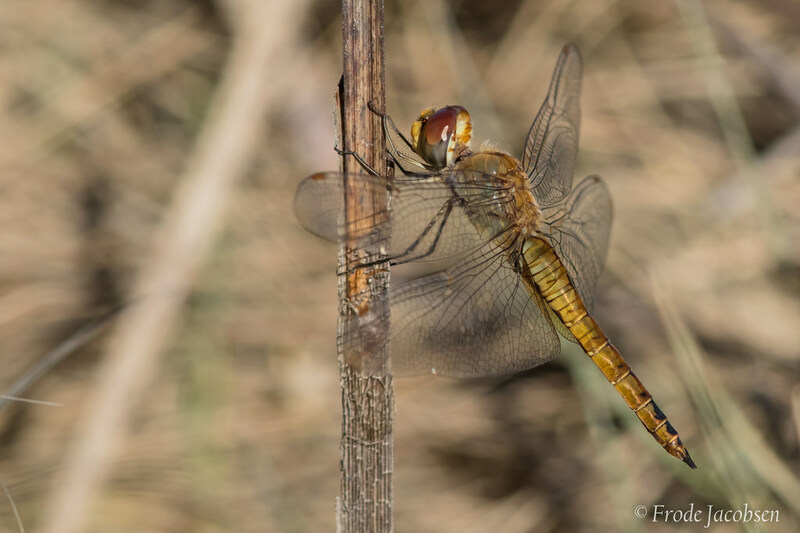 This dragonfly will readily breed in ephemeral wetlands, shallow ponds, pools, or newly-created artificial aquatic habitats, usually sparsely-vegetated. 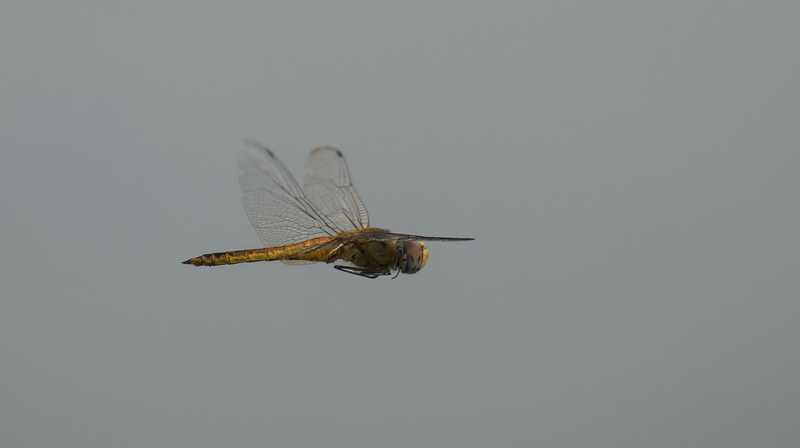 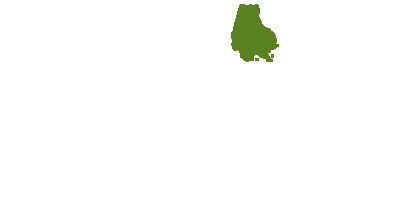 Its broad wings endow it with extremely low wing-loading (body mass/area of wings), and it can remain aloft with ease for extended periods of time while expending minimal energy. 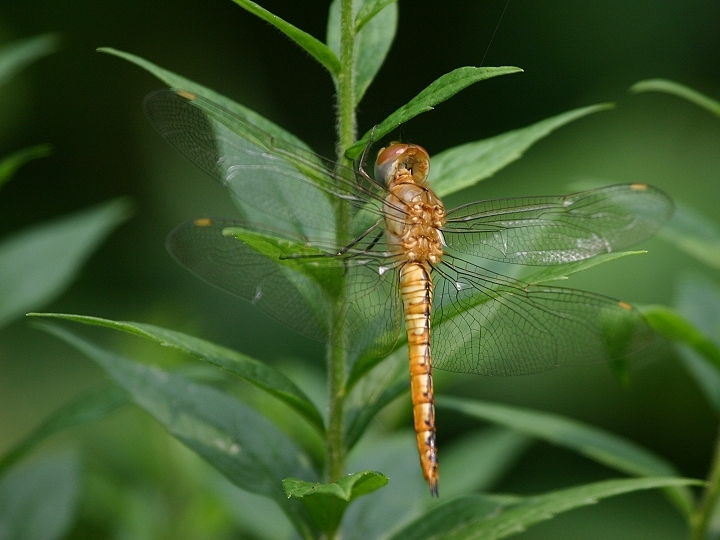 Feeding or dispersing individuals can be seen nearly anywhere, including far from suitable breeding habitat. 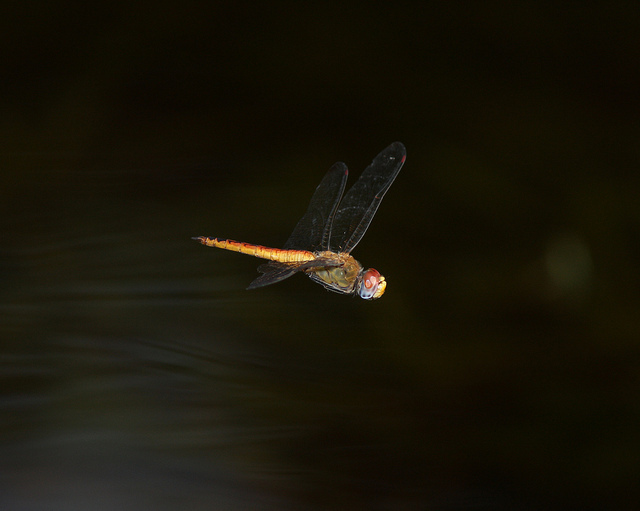 Females are quite often attracted to polarized light reflecting from parked cars, which they mistake for water (Paulson, 2011). 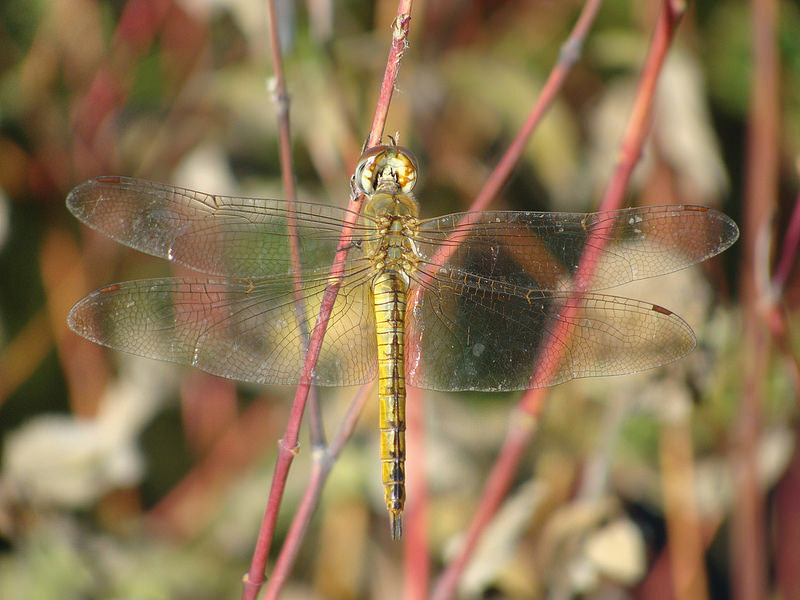 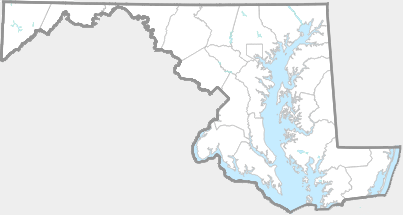 This dragonfly is considered common across Maryland (Richard Orr's The Dragonflies and Damselflies of Maryland and the District of Columbia), and has been recorded from nearly every county. 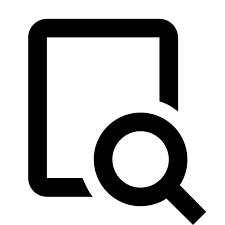 There are 368 records in the project database.